This is a feature where we give out rewards for players who get new players to join and play our games, based on how those friends progress. Where can I find the Referral Program Center? You can find the feature when you click the "Heart" icon. Why do I have to participate in the Referral Program? Who is allowed to send Invite Codes to new players? 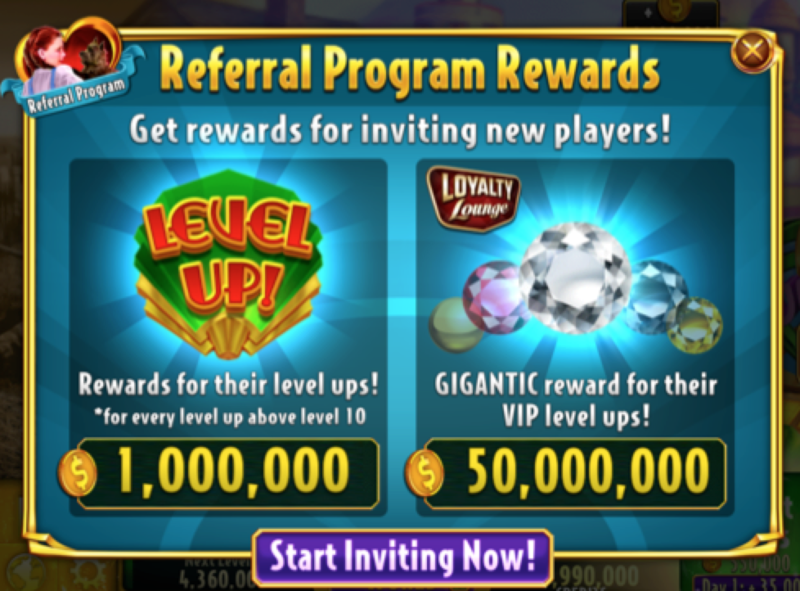 A player that is level 20 and above and is connected to Facebook, is allowed to send Invite Codes to new players and receive rewards for their progression. Who is allowed to accept an Invite Code? 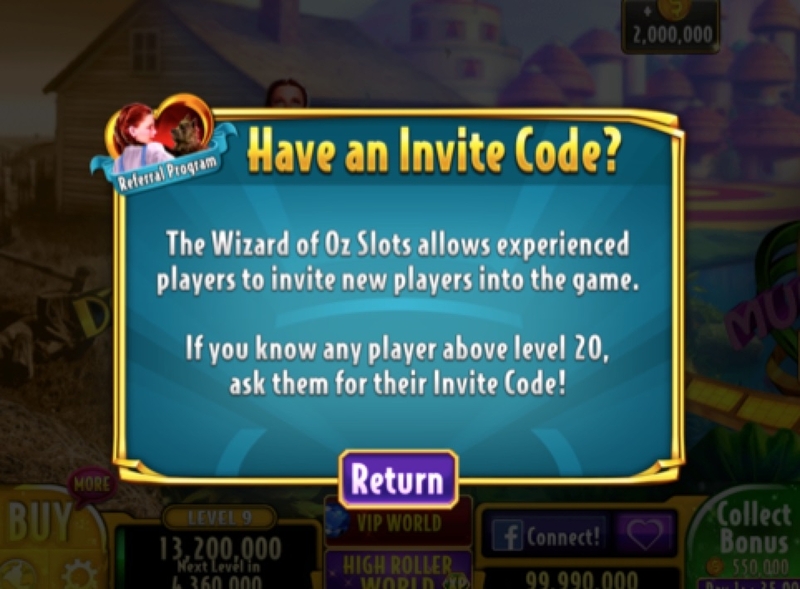 A player that is below level 20 and has never accepted another invite code in the past, is allowed to enter an Invite Code from another player and receive a 1 time reward for doing so. What is Referral Program Center? In the Referral Program Center, under Invite my Friends tab, an Invite Code will be available for you. 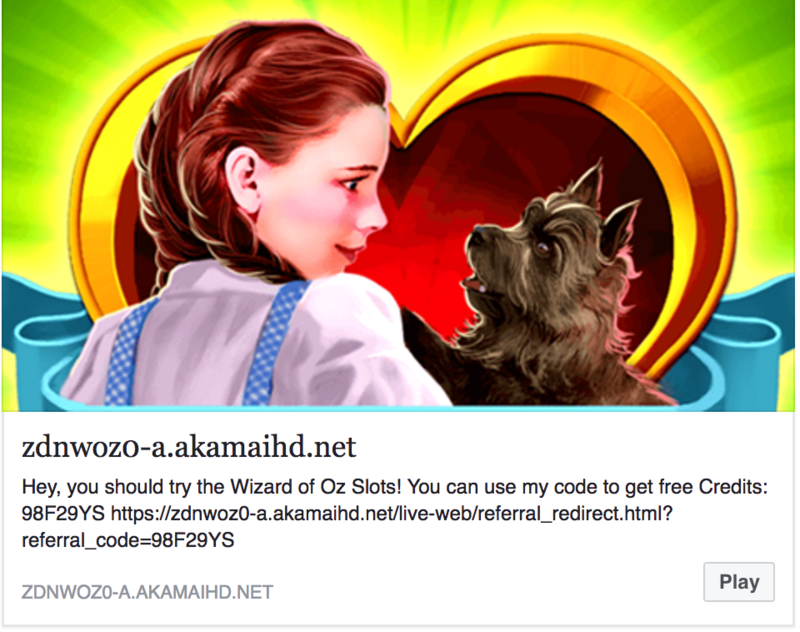 There will be a button that will allow you to share your Invite Code. An auto-generated message or email will be sent. A player can have only 500 new players accept an Invite Code. Does a new player that accepted an invite receive a reward? 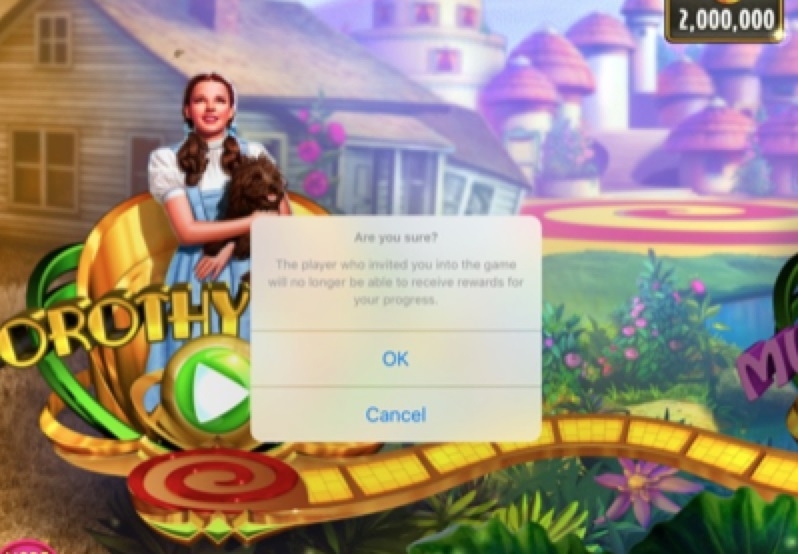 A player who invites new players into the game receives rewards for the new player’s progress, but not the other way around (although the new player does get a one-time reward for inputting the invite code into the game). The Parent gets rewarded for the Child’s progress, but not the other way around. Can I accept a code from multiple players? 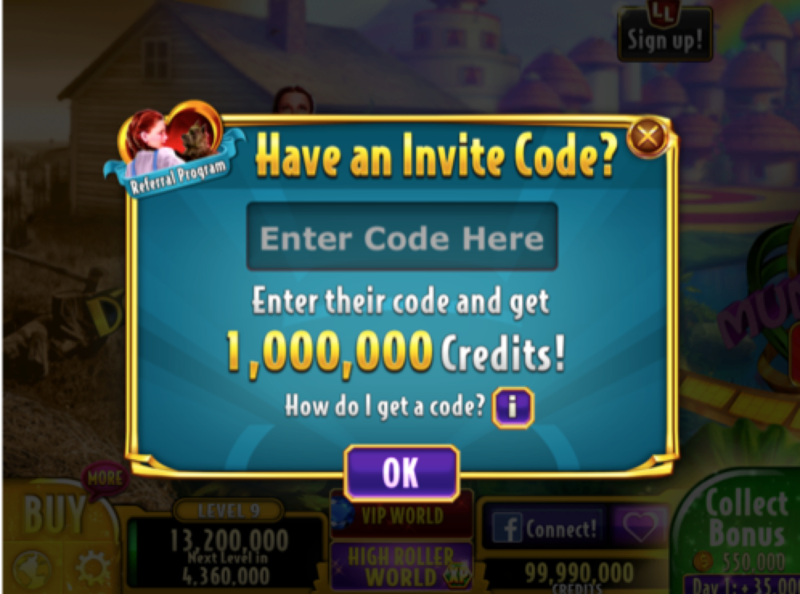 A player cannot accept a referral code more than once, and in case a new player was sent unique referral codes from more than one player, only the first code entered will count to create a referral relationship. This means only one player will receive rewards based on this new player’s progress. However, a player may invite multiple new players into the game, up to 500 total. Can players disconnect from the player that invited them into the game? A player can disconnect from a parent through the settings menu, but cannot accept another invite code from a different player after disconnecting. Is the Invite Code limited? What if the new player that was invited connects to the Loyalty Lounge? The player who invites the new player will receive a reward that will be calculated based solely on the highest tier and not all of them, meaning that if a player went up from Sapphire to Platinum, the Parent will receive a reward for her Child’s Platinum status, but not a bonus for all of the VIP tiers between Sapphire and Platinum. What if a new player that was invited disconnects from the Loyalty Lounge? If a player went up from Sapphire to Diamond by connecting to the Loyalty Lounge, disconnected and then connected again, the reward for reaching Diamond will not be given a second time since that person already made it to that tier in the past. Do you have to be Facebook connected? 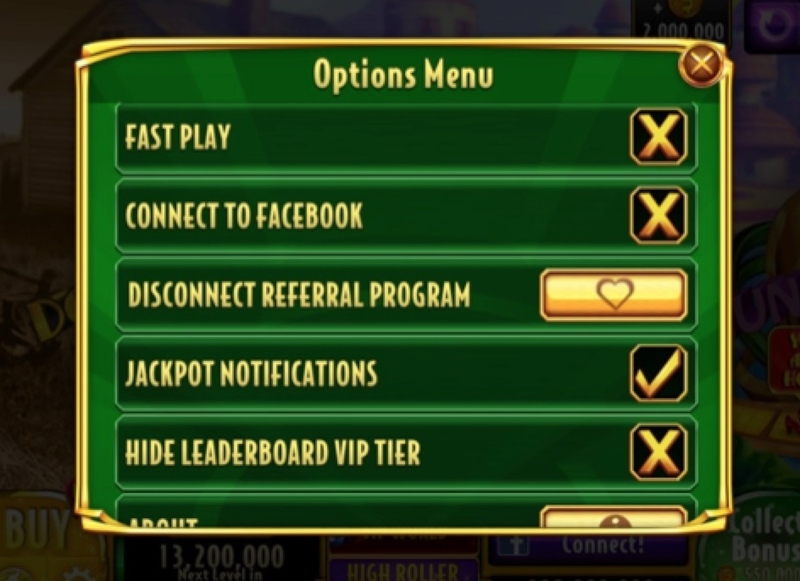 A player has to be Facebook connected in order to send out an Invite Code, but a player does not have to be Facebook connected in order to accept an Invite Code from another player.